Brooke Mueller was arrested at a bar in Aspen for allegedly assaulting another woman. 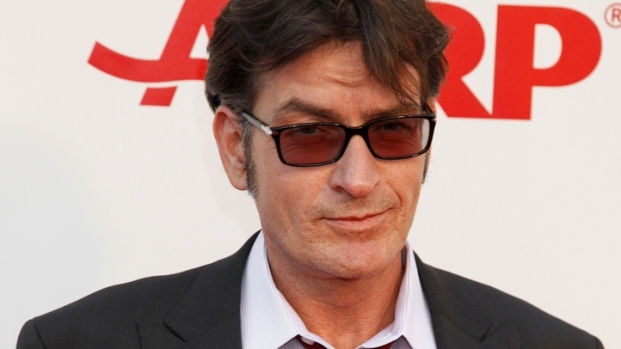 Charlie Sheen's tumultuous 2011 seemed to be settling down as the year drew to a close, but his troubled ex-wife has now stirred the pot again. Brooke Mueller was arrested in Aspen, Colo. this weekend after allegedly assaulting a woman in a bar. Police also found cocaine in her possession. Mueller was booked for assault and possession with intent to distribute and released on $11,000 bail. The 34-year-old mother of Sheen's twins Bob and Max was taken into custody after an unidentified woman told police Mueller had assaulted her, although the cause of the alleged incident has not been elaborated upon. Her attorney, Yale Galanter, had no comment. Mueller has reportedly entered rehab for cocaine. Per the terms of their divorce (filed last February), both Sheen and Mueller are required to pass drug tests as part of their custody agreement. Police have not revealed who had custody of Sheen and Mueller's sons at the time of her arrest.